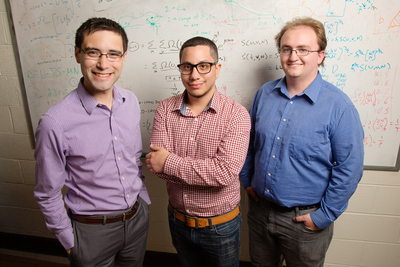 Inspired by the principles of natural polymer synthesis, Illinois chemical and biomolecular engineering professor Charles Sing, left, and graduate students Jason Madinya and Tyler Lytle co-authored a study that found they could create new synthetic materials by tuning the electrostatic charge of polymer chains. CHAMPAIGN, Ill. — Researchers at the University of Illinois and the University of Massachusetts, Amherst have taken the first steps toward gaining control over the self-assembly of synthetic materials in the same way that biology forms natural polymers. This advance could prove useful in designing new bioinspired, smart materials for applications ranging from drug delivery to sensing to remediation of environmental contaminants. 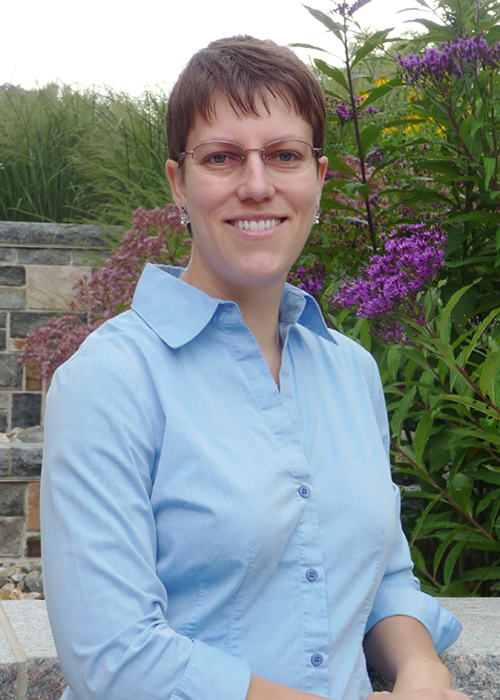 “Our study focuses on a class of polymers, called coacervates, that separate like oil and water and form a gel-like substance,” said Sarah Perry, a study co-author and University of Massachusetts, Amherst chemical engineering professor, as well as an Illinois alumna. 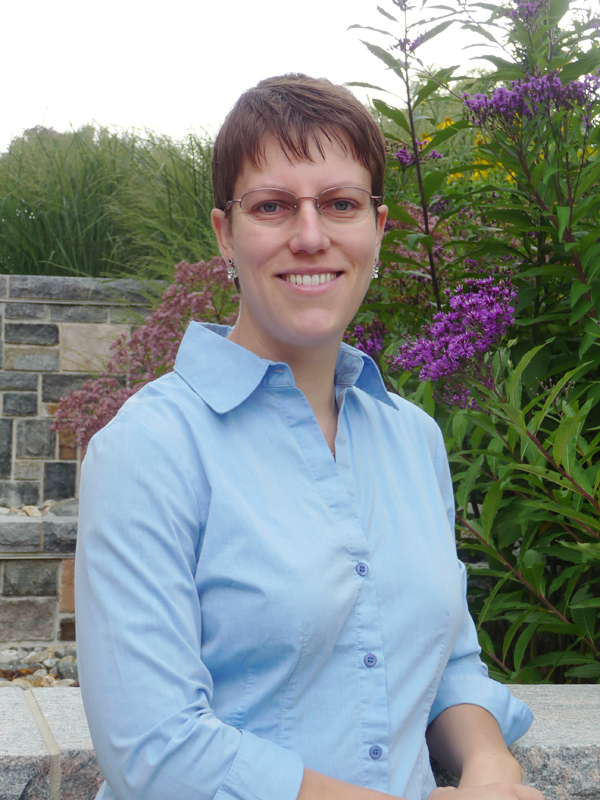 Sarah Perry, a study co-author and professor of chemical engineering at the University of Massachusetts, Amherst.